The audit Committee shall conduct an accounting and audit of the Chapter finances, to verify the accuracy of the Chapter’s financial records, to insure its continued solvency, and to determine its ability to meet annual membership dues and other financial obligations to N.Y.S.B.O.C. and private entities with which the Chapter transacts business. 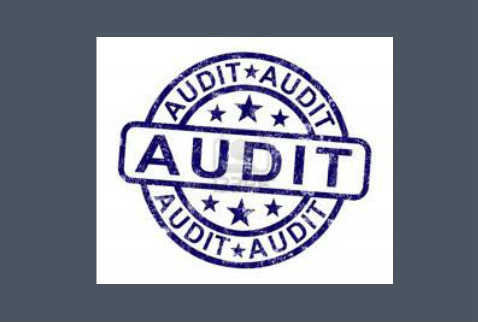 The audit shall be conducted at least once each calendar year and at such times as the Governing Body shall direct for cause. As least one member of the Audit Committee shall be a Chapter member with access and signing privileges to all Chapter financial accounts.